The Gold Edition iPhone 5s sold out extremely fast in Asia and the demand has go so high that Apple had to transfer supplies from other regions to the Asian market and one gold iPhone has sold for $10,000 on eBay. 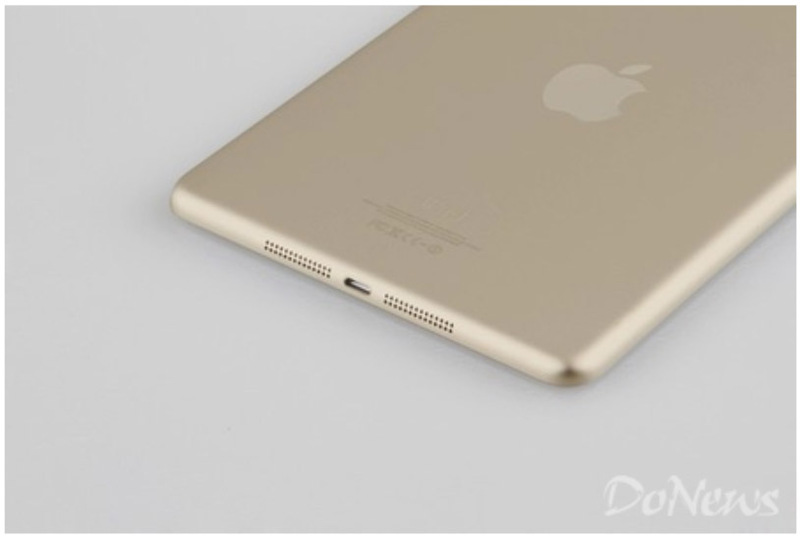 According to leaks out of China though, the iPad could be the next Apple device to get the gold treatment. Chinese website DoNews has posted two photos of what it claims is a gold, or “champagne” colored, iPad Mini with Touch ID fingerprint sensor. The photos and speculation come ahead of Apple’s rumored media event on October 15th, where the company is expected to reveal updated versions of the iPad and iPad Mini, along with potential appearances from new a Mac Pro and a revamped Apple TV.